The first spinoff Star Wars movie after Disney took over. Let's see if it captured the sci-fi excitement of the original trilogy. 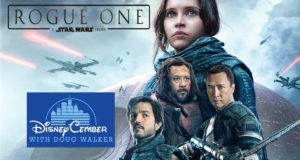 Doug takes a look at Rogue One: A Star Wars Story. 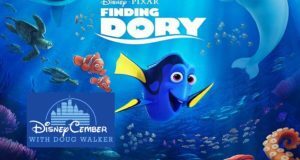 This fishy sequel was a hit with audiences, but does it keep swimming with Doug? He gives his thoughts on the underwater smash, Finding Dory. The show struck a chord with kids everywhere, but the movie may have a harder time getting a larger audience. 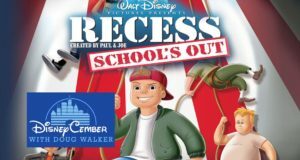 Doug takes a look at Recess: School's Out. Everyone says it's the best Spiderman movie, but does it really capture what the web-slinger is all about? 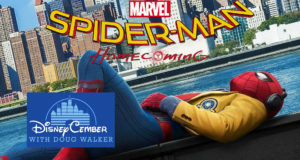 Doug takes a look at Spider-Man: Homecoming. Disney rarely does stories about race very well, so how does a Disney CHANNEL Movie handle it? 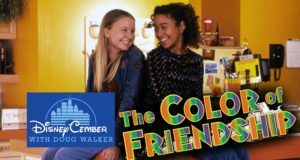 Doug takes a look at The Color of Friendship. It's been several years since Star Wars was rebooted. Does it still have the same strengths and weaknesses it has before, or have new details come to light? 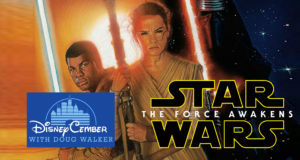 Doug takes another look at Star Wars: The Force Awakens. Is it possible Doug has a movie he's changed his mind on? Maybe he sees why this film works better than he originally thought. 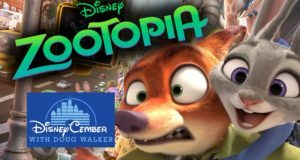 Doug takes another look at Zootopia. 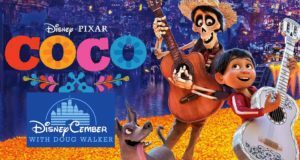 Speilberg and Disney sound like a match made in heaven, but this might not be the giant hit everyone was looking for. 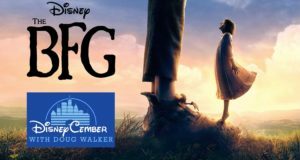 Doug takes a look at The BFG. When life gives you lemons, don't make this movie. Don't stop the revolution by not starting this dumb flick. 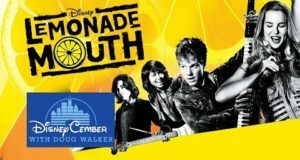 Doug reviews Disney's Lemonade Mouth.